Websites + Custom mobile apps that drive your business forward | circus strategic communications inc. Your brand has only seconds to capture the attention of a customer and impact their buying decision. 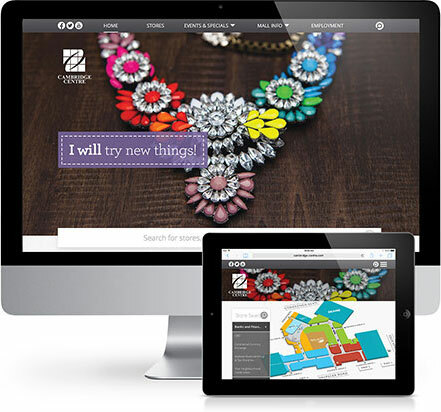 Our websites and custom mobile apps integrate design with technology. 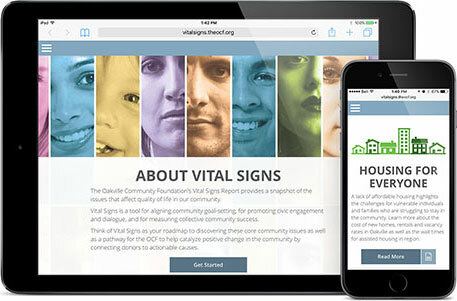 The result is a user experience that’s fast, responsive and easy to navigate. Whatever the platform, whatever the device. To start the design process, our digital marketing strategists identify what sets your brand apart. They collaborate to understand your product or service offering and then build your customer profile. Together, our in-house strategists, designers and copywriters create a user experience that meets your business objectives and builds your brand. We develop an SEM strategy that optimizes your brand’s visibility and generates quality leads. A custom app delivers a useful and personalized experience in real-time. Unlock the full potential of your audience’s smartphone. Create an app that’s native (iOS and Android) or one that can be used across multiple platforms. Location based marketing is a powerful tool. Mobile apps are ideal for a variety of purposes, from eCommerce to incentives and loyalty rewards programs. After it’s built, we don’t stop there. Our marketing strategy gets your customers using the app and keep using it. Support packages range from preventative maintenance to customer service. 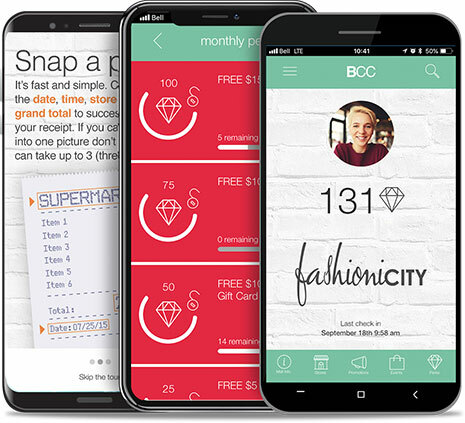 Check out our award-winning app for the FashioniCITY Rewards Club, the first of its kind in Canada.